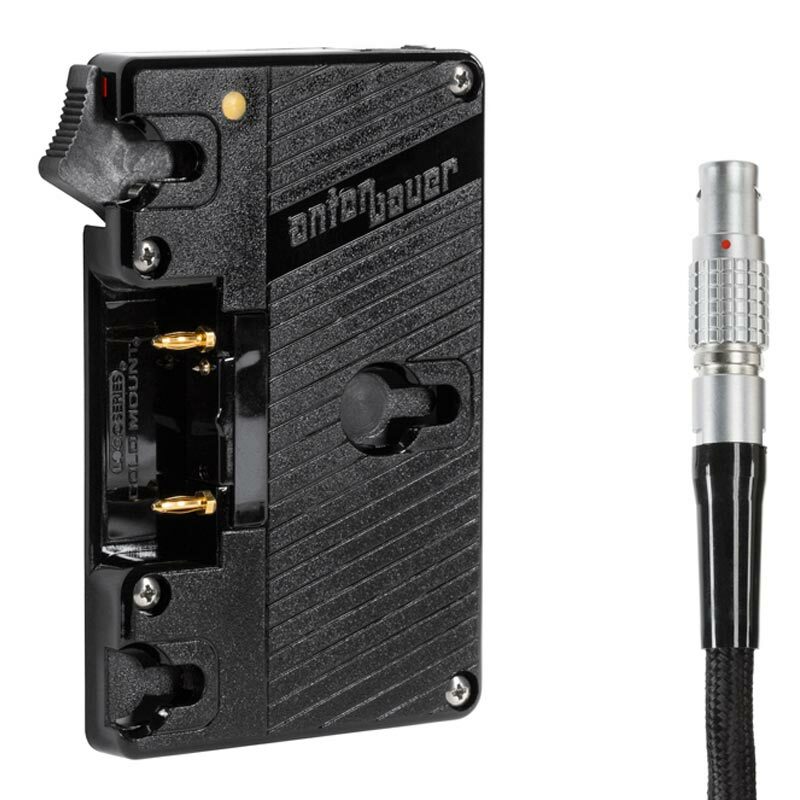 Wooden Camera brand Gold Mount plate utilizing authentic Anton Bauer plate and RED Epic/Scarlet 2 pin connector. 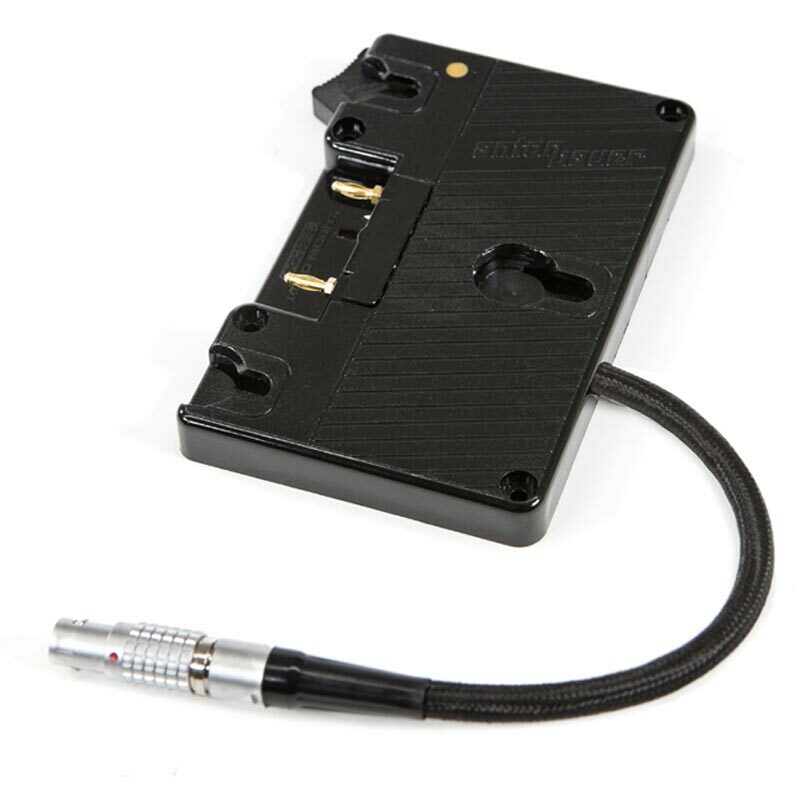 8" cable exits the right side of the plate allowing easy insertion into the camera. Design allows minimal cable excess while still being able to reach additional modules when necessary. Custom lengths up to 6ft available at the standard price. Additional lengths available as needed.